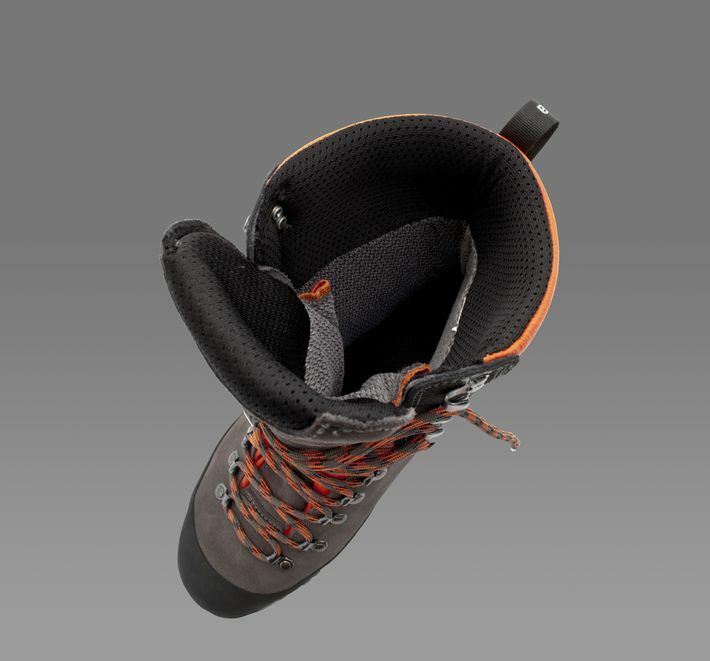 Updated with a new heel construction, more stabile upper part with softer inside for comfort and a new sole for better grip during cold conditions. Made of Sympatex® that is a 100% waterproof and breathable high quality material. 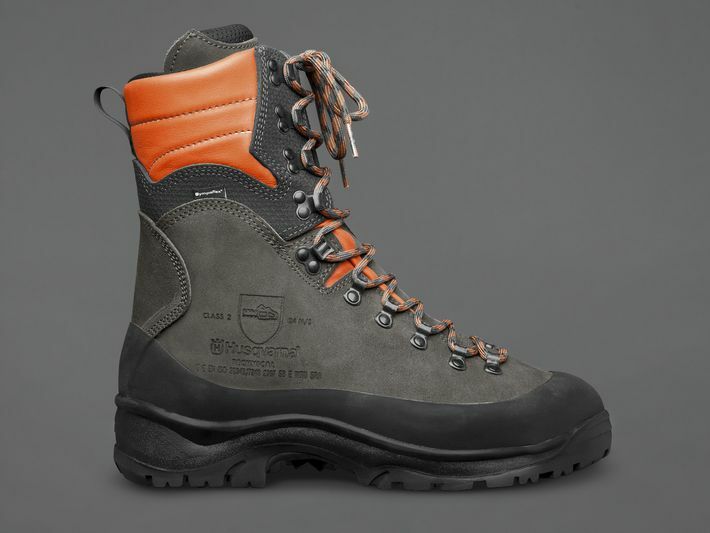 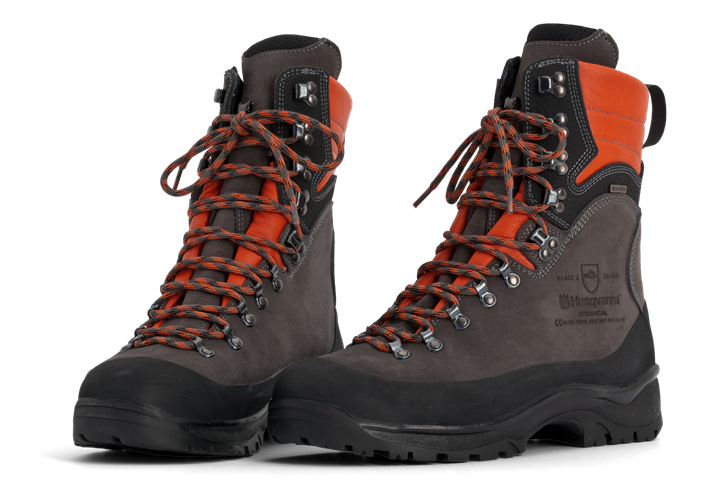 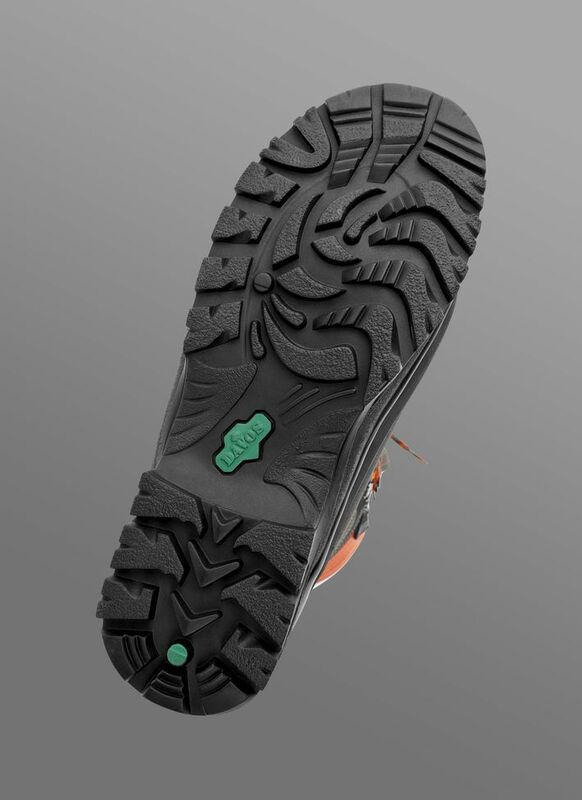 The boot has extra padding around the ankle, heel and top for extra protection and comfort, and a steel top cap.Lower part of boot from sole and up is reinforced with rubber as extra protection.